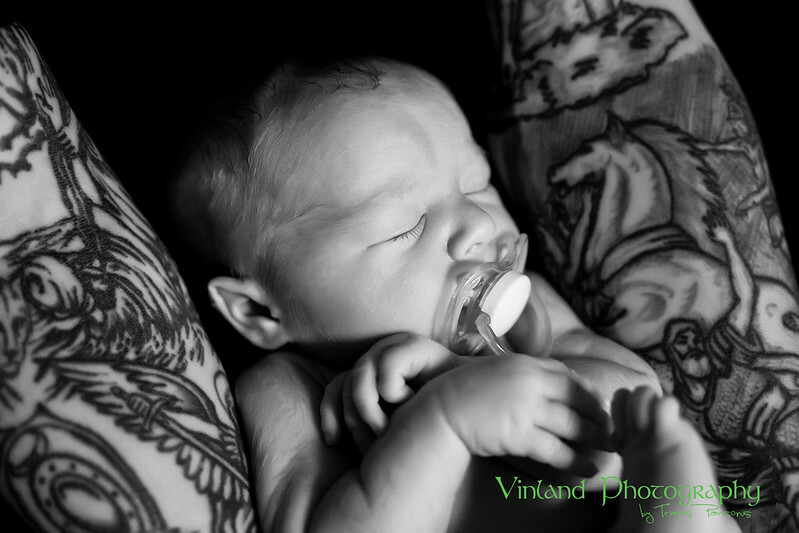 I have been reading a lot lately about concerns in the newborn photography business. It seems all of the usual online photography communities that I frequent, as well as some blogs of photographers I follow, seem to be talking about the same general topic over the last few months. That concern is the safety of the cute little babies we all see in modern photography. I have been told by young budding photographers that they look to me and my work for inspiration. I’m also aware that, like any business, photography is competitive and sometimes photographers will try to emulate or ‘one up’ another one. 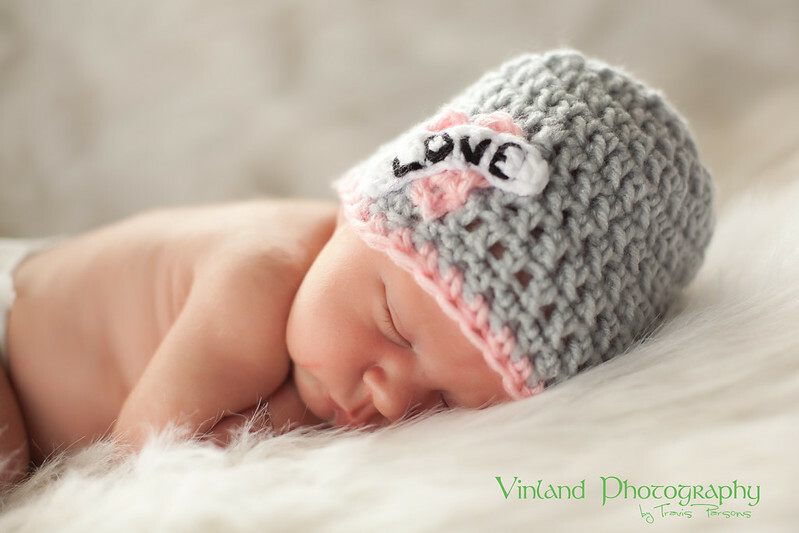 Knowing this information, and knowing some techniques involved with newborn photography, I felt it little bit of an obligation to write this post. Every photographer was a rookie. Every photographer had to learn. I don’t look down upon anyone who is starting out and trying to make it in this very tough, but rewarding, career choice. Unfortunately however, is that all over the world rookie photographers are seeing inspiring work of other photographers, and aren’t aware of the risks involved in some of the poses, or even that some of the poses are compositions. I hope that this blog post will shed some light on this, and help further develop the techniques and decisions of aspiring photographers, as well as remind parents that the babies are theirs, and as such they can refuse a pose they feel is unsafe. I have to admit that I have personally steered away from most newborn photography (or any photography in general) that focuses heavily on props and backdrops. I prefer to focus on lifestyle photographs of children as I believe them to be much more natural, as well as historically they are the most cherished as the child grows older. This is a personal taste and evolution of mine, and I’m aware that other photographers love unique props and poses, and many parents do as well. That is why the business for this sort of photography exists. I have in the past used some of these techniques, and those I haven’t used I am aware of and have watched others do them. So, let’s talk about some of them! What scares me is a lot of people will see this, and the thousands of photos like it, and will try to emulate it without knowing what goes into making this photo. You see, this cute little guy (my son) is about 2 or three inches above a large cushion. He is being held up by two people assisting me, as well as his mother being immediately next to him. In fact, the parents are so close in these images that I photoshop them out. In addition to this, I shoot these with a lens that allows me to be close as well for extra safety measures. Oh, and I should also mention that the studio was very warm. Us adults have to suffer the heat, but newborns can’t regulate their temperature as well as we can, and therefore adjusting the temperature is also important. In addition to this sling photo, I have seen other photographers post photographs of babies tied to a branch and hanging in some sort of sling or scarf. I can’t stress this next point enough, these photographs are meant to be composites. In other words, they are NOT an actual baby hanging from a branch, but rather a safe photo of a baby, a safe photo of a branch, and the two are combined in photoshop afterwards. I personally haven’t really done much photography like what I’m about to talk about, but I want to talk about it as if it is done incorrectly, it could be disastrous! Another trend in newborn photography is to balance your baby on your guitar (or something else mommy or daddy is passionate about!). You see, to the untrained eye this is just as simple as laying the baby on the guitar right? Wrong. So, we have already established that those photos of babies “hanging” are often composites or photoshop magic. As are photographs of babies that seem to have super human balancing skills…they too are composites. There are however other sorts of photos that may surprise the average person or the aspiring photographer. You never ever force a baby into a position. 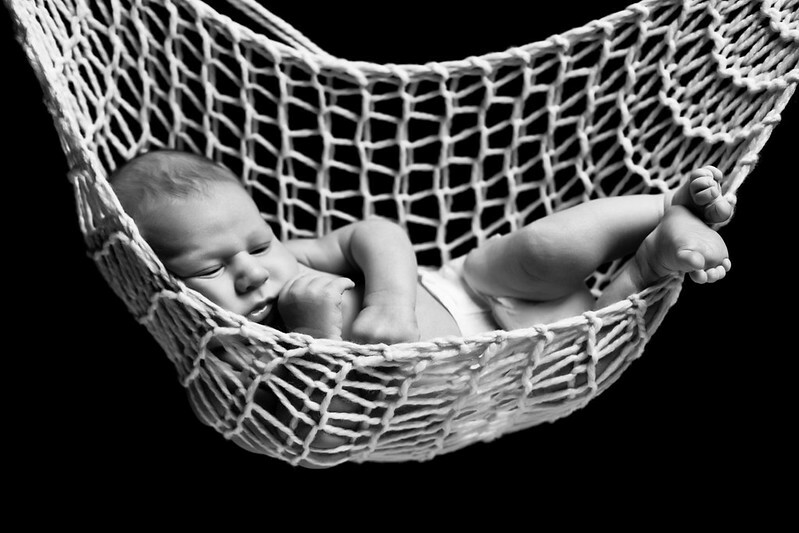 As newborns are top heavy, and usually sleeping, you either photograph them in their natural state, or you make a composite photo. In addition to the composite magic that goes into these photographs, there are still safety concerns that aspiring photographers and parents need to consider. Take you time: ’Mini sessions’ are a terrible idea for newborn photography. 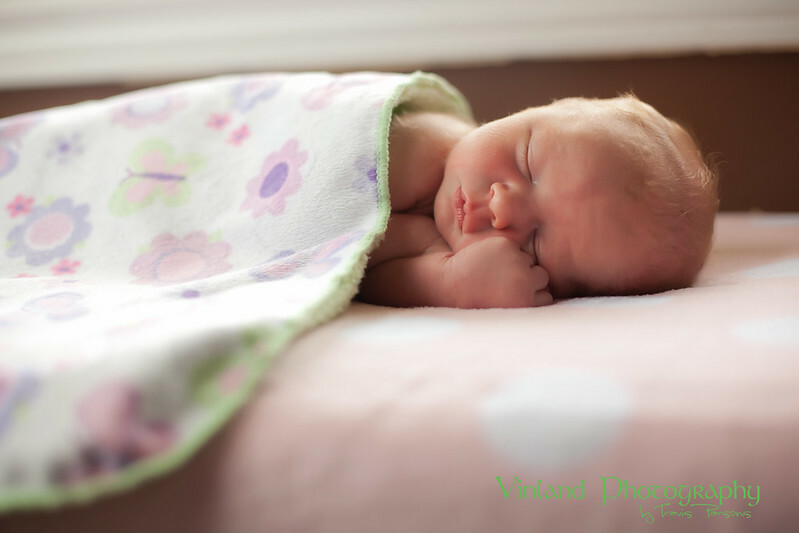 Make sure your professional photographer offers a session that will have enough time so you can operate on your babies schedule, and not that of the photographer. Have Priorities: Make sure the safety of your little bundle of joy takes priority over any photograph. Go with your gut: If you feel something is unsafe, or if you aren’t comfortable with a pose/idea, speak up! Remember the Composites: Remember that almost all photos of a baby hanging in, or laying on something is supposed to be a composite photo. As a photographer, make sure your photoshop skills are at a level where this is possible. 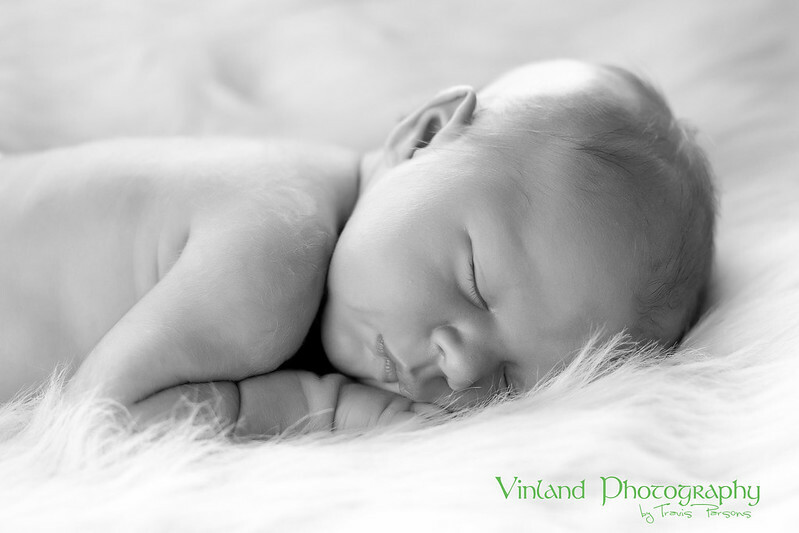 As a parent, ask questions about how photos were created before arriving to your session. Keep heavy or loose materials away from a baby’s face. This is a suffocation hazard. Professional Photographers have insurance. If you are aspiring to become a pro, make sure you have insurance as well! The father holding the baby is sitting down. The baby is laying across his lap. We placed black fabric on his legs and chest to help with the final photoshopping of the image. 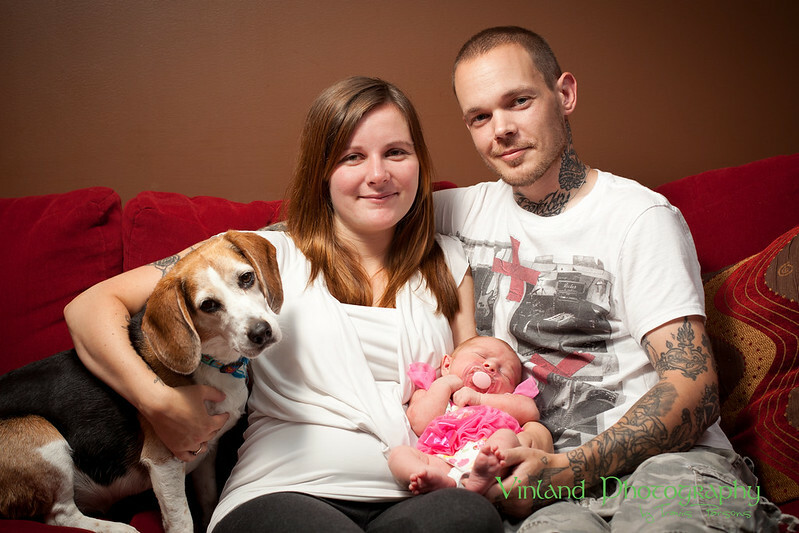 Despite the image looking as if the baby is being held up vertically, she isn't. Again, her father is holding her in his lap, while I change my perspective by photographing the child from above. This child seems to be sitting in a tree. 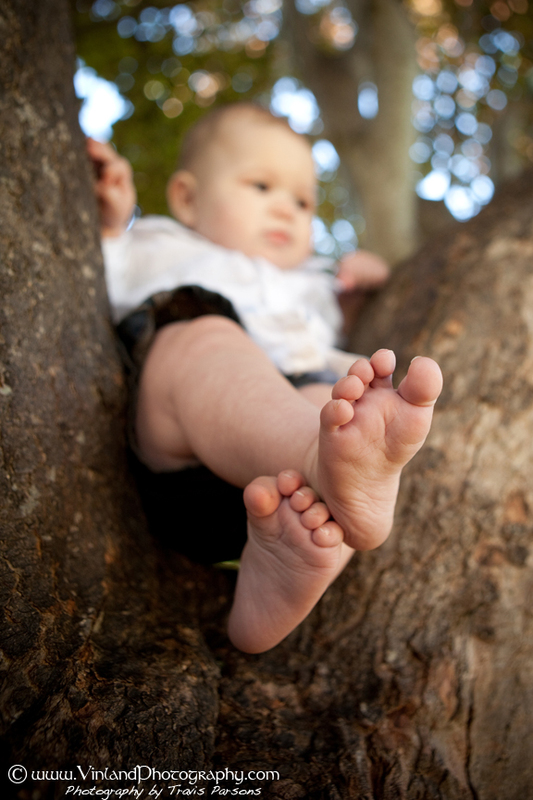 NEVER actually try to sit a child in a tree, or anywhere else unsafe for that matter. In this photo, the child is being held on firmly by a family member who is on the other side of the tree. This photo I took years ago seems to show a string of illuminated Christmas lights placed on the child. The lights in this photo are photoshopped to look illuminated. It isn't safe to place live wires across a baby!